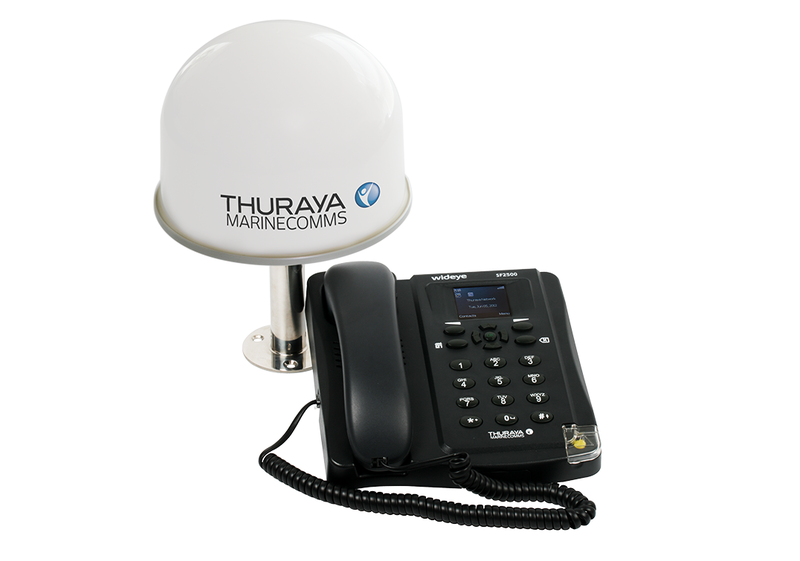 SF2500 is a voice satellite terminal that enables users to easy make voice calls through the Thuraya satellite network. Equipped with a built-in GPS tracking system and alerting capability for swift emergency responses — an “Alert” button is available to notify pre-configured contacts during an emergency. Supports low-cost SMS services through its easy-to-use menu on the large color LCD screen. 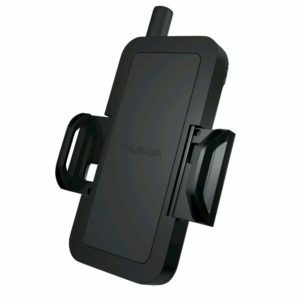 Passive and active antenna options. 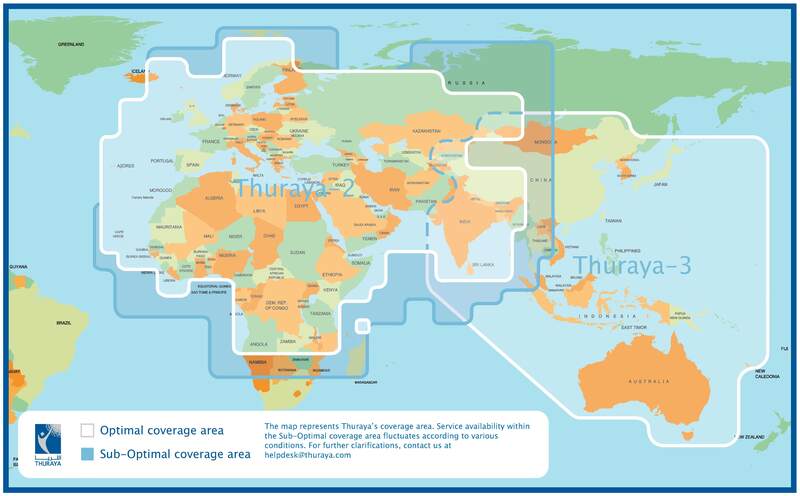 Active antenna is recommended for use on the Australian Coast.